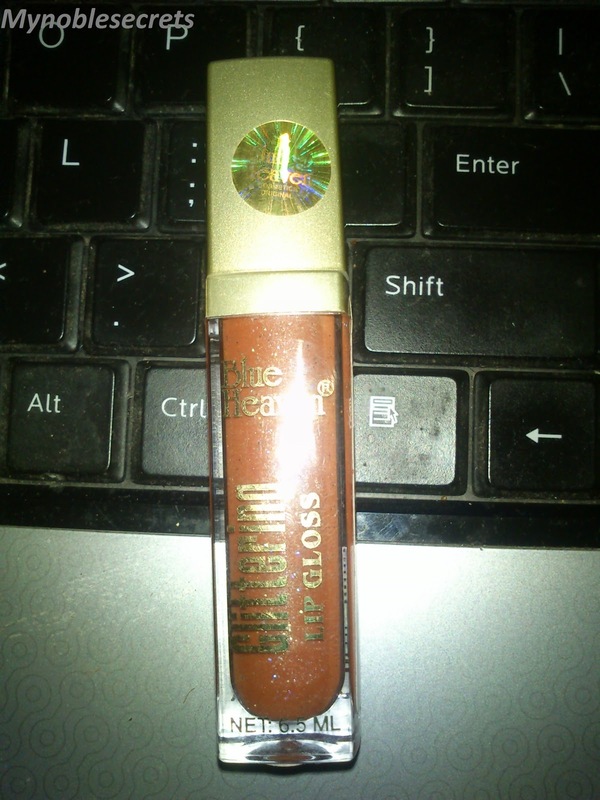 The Glittering Lip Gloss from Blue Heaven is perfect to give your lips an aqua shiny look. Indulge in them to bring back life to your lips and get the ever so desirable plump look that makes your pout just perfect. This versatile gloss will not just help you nail a perfect style statement, but it also prevents your lips from cracking and protects your precious pouts from the cold bites that can be the cause pointless worry during the cold season. The Pack is looking so cute and compact one. It is small thick plastic pack with a Golden scroll type lid. 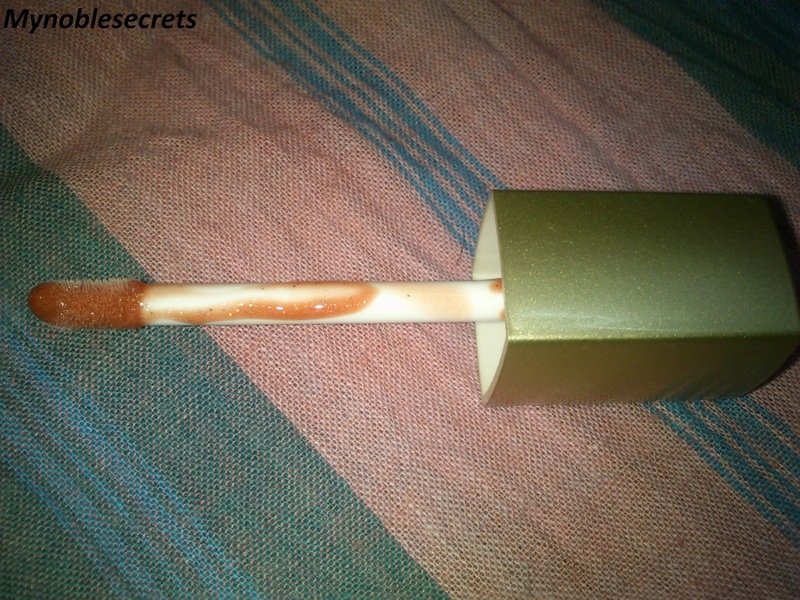 The Lip Gloss looks so creamy and thick, also has an sweet smell. 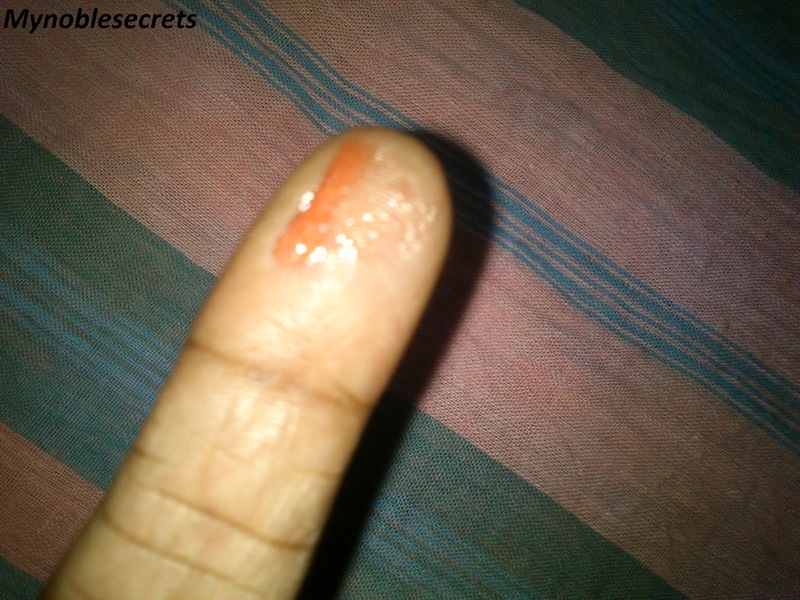 I loves the smell of lip gloss, it made me to eat my lips, hehehe :)) . It gives enough shine, but not a perfect shine. It makes lips fuller and beautiful. I stays for few hours only. 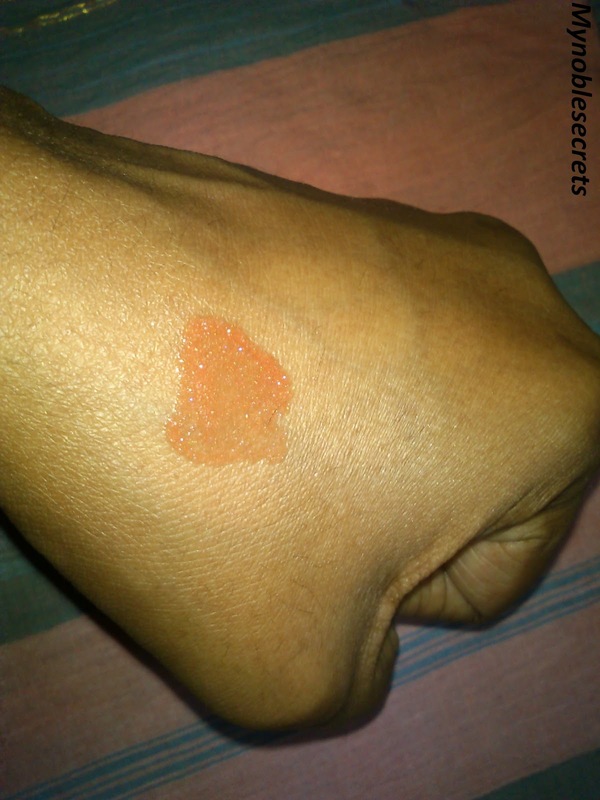 It moisturise my lips whenever I apply, But if I wear it on my bare lips the tangy orange colour won't visible. It is acts as a plain lip gloss just, making my lips shiny for few hours. 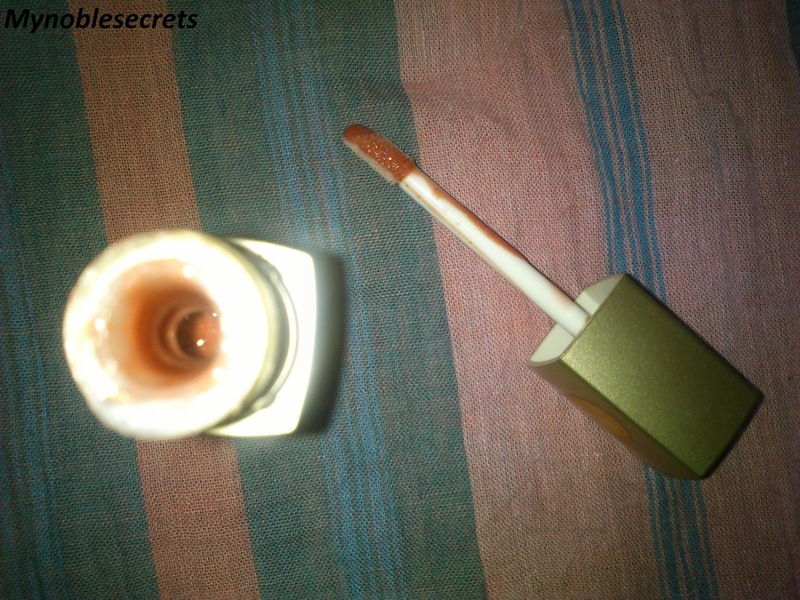 It is a decent Lip gloss won't make your lips too much after applying. The smell is sweet and awesome one. 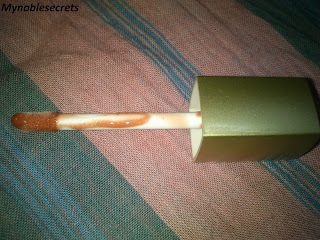 Texture of the Lip gloss is very thick and creamy. Spreads evenly on the lips easily. It is little difficult when you try to take the lip gloss for apply, because it is so thick in it's texture. Availability is a problem can get through urbantouch and flipkart like websites. No ingredients and product description on the pack.